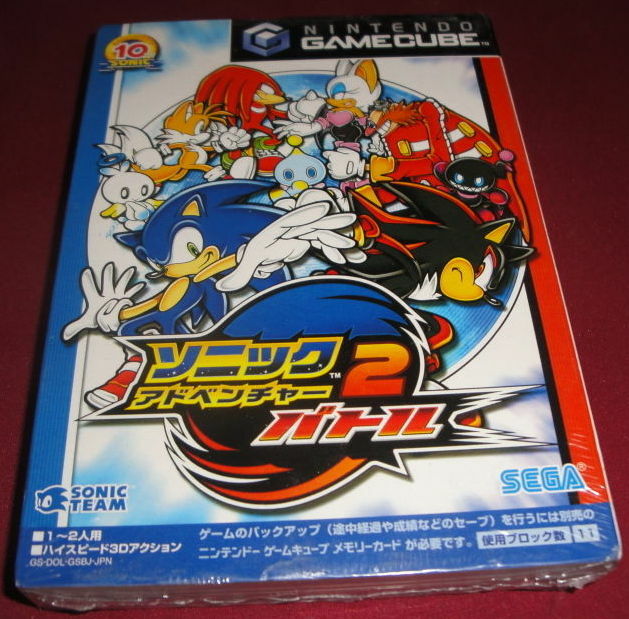 My latest eBay hunt, Sonic Adventure 2 new Japanese version. Sonic Adventure 2 was the last Sonic game on the legendary Sega Dreamcast system. Apart from the exploring section, the game shined and provide that a respected 3D Sonic is possible. The game lets you control the good and the bad side meaning you can try to destroy the world or save it although the ending is one, different story approach is always welcomed. 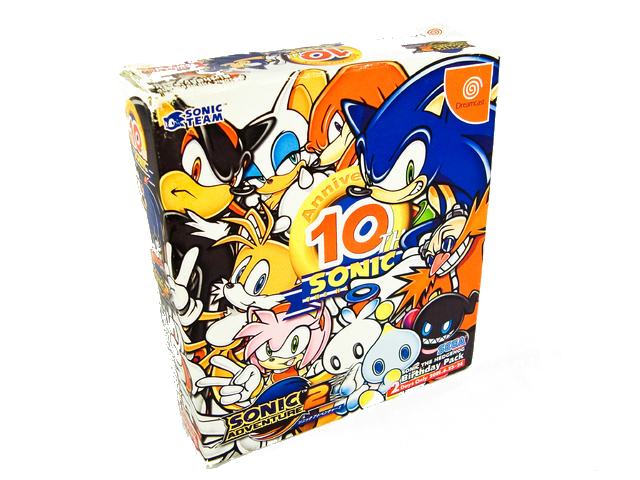 I already own the 10th anniversary Dreamcast edition so I was original looking for an american version but came across this and since I like the Japanese packaging I figured, what the hell. I am hopping that like the original Dreamcast version; this will have an option to switch to English voices and subtitles. Pre-order The Evil Within $59.95 & FREE Shipping.